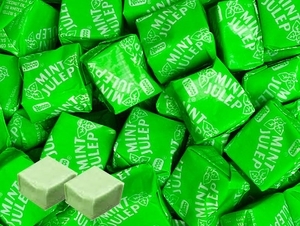 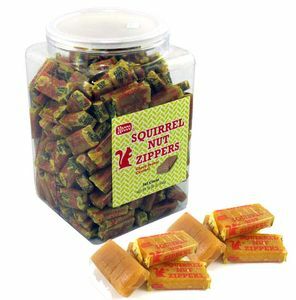 In 1847, progressive thinker and English immigrant Oliver Chase created the lozenge cutter, which was also America’s first candy machine. 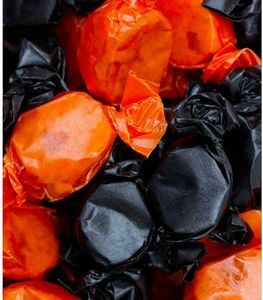 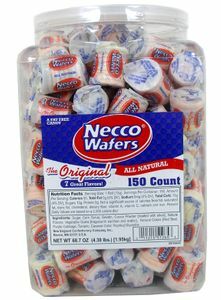 The invention not only gave birth to NECCO wafers (the candy that made the confectioner most famous), but it also jumpstarted the nation’s entire candy industry. 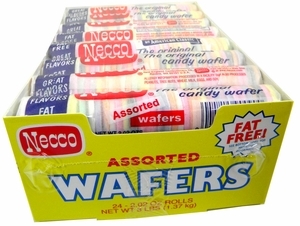 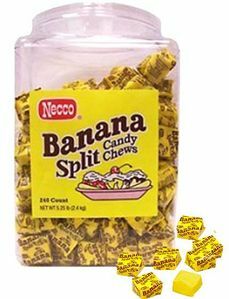 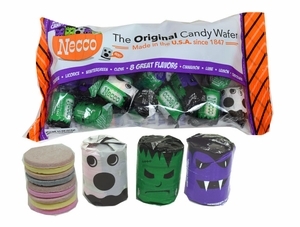 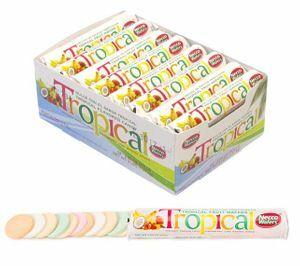 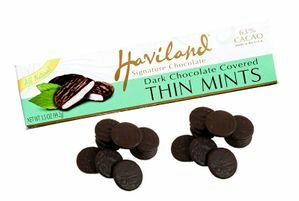 Today, when most people think of NECCO, they think of the very same wafers; this is no surprise, as the confectioner has now been making them for over 150 years. 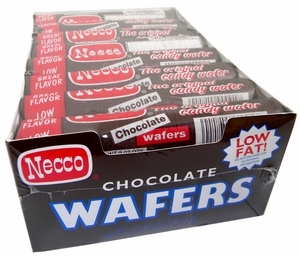 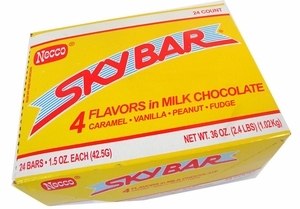 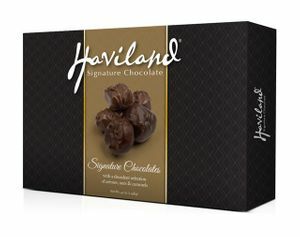 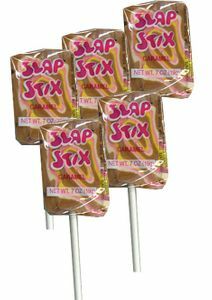 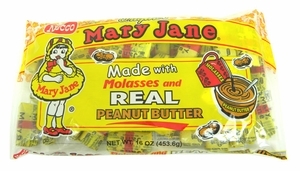 But wafers aren’t their only candy – They also produce some of America’s most iconic candies such as Sky Bars, Squirrel Nut Zippers, Mary Janes, Slap Stix lollipops, Clark Bars and Sweethearts conversation hearts, which have become a candy staple for Valentine’s Day. 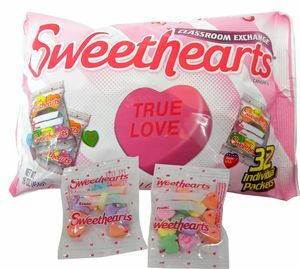 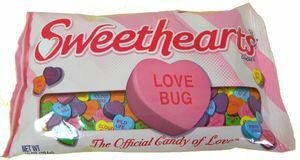 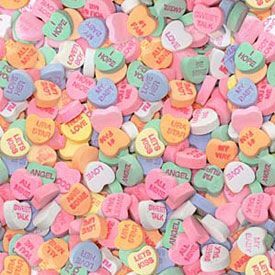 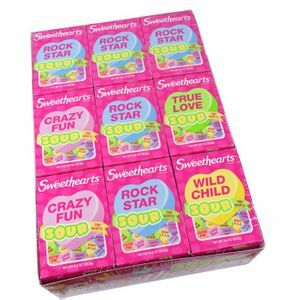 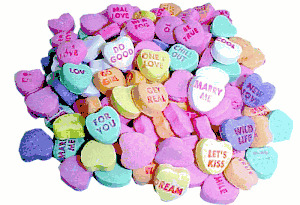 For wafers, lollipops, chocolate bars, bulk conversation hearts and more from the beloved brand of NECCO, browse our selection at Blair Candy!